My intention for 2017 was to get my blog up to speed and post more pictures & tutorials but its taken me a while to regain full power after the first batch production of 40 OpenVario kits so that is why its taken a while to get on it! 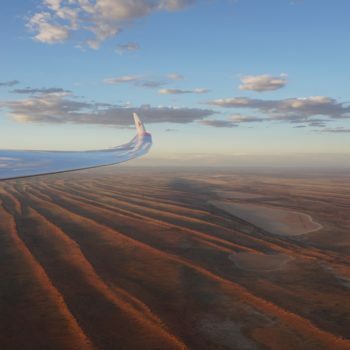 But now after the soaring season is in full swing and I was already at two trainingscamps I thought it was a perfect time to start reactivating my blog. But now from the beginning. At the end of March I built a new instrument panel for my Std. Libelle to fit the 7″ OpenVario glide computer with the rotary module and made the entire wiring harness new up to the quick connector, so that I have my old panel with the LX9000 as a backup in the case of severe problems. Now I saw that there is a new image version 17090 available, which I will test as soon as possible. Thanks to all XCSoar and OpenVario developers, you are doing a great job! If you expect a 100% tested, documented and supported flight computer, you should go with an approved product from LX Nav, Air Avionics, etc. You will definitely need will power to learn and try out things on your own, make researches at www.openvario.org and at the XCSoar forum. 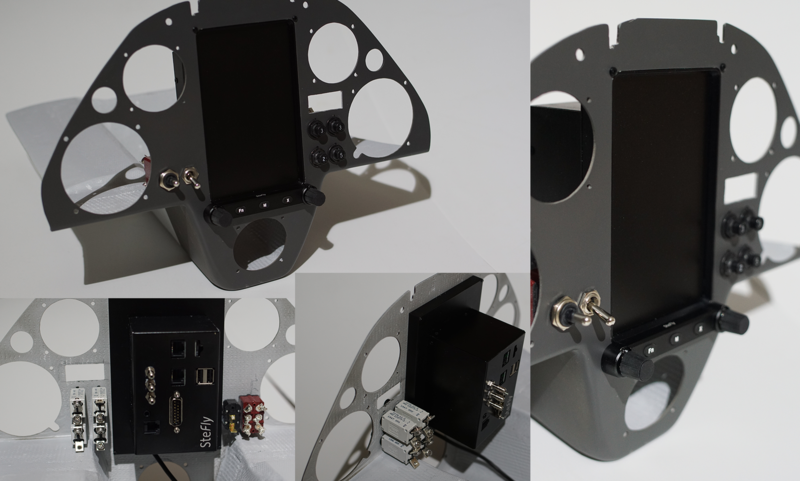 SteFly is providing hardware for those, who doesn´t have the skills or time to build the OpenVario completely on their own. We also try to answer as many questions as possible, but you can´t expect a 24 hour support like the other famous companies can offer. They are doing a great job, but you can also see this in the price. With these impressions I went to my first competition and trainingscamp with the German Junior Gliding Team. 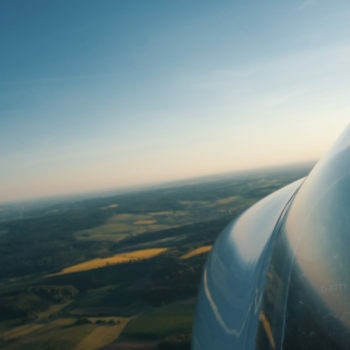 We flew the PribinaCup in Slovakia to gain experience in international gliding competitions and to practise for the Junior World Gliding Championships in Lithuania this summer. My personal focus at this trainingscamp was not to win the competition, but to try out my team flying skills for the JWGC. I learned a lot about team flying and as minor point we won the competition (1st Gerrit, 2nd Stefan). On five demanding flying days I also had time to make further tests on the OpenVario and I got more and more confidence in the system. To get a better overfiew of the competition and the trainingscamp of the German Junior Gliding Team, I´ve put together some of the great impressions in a short video. Thanks to our trainers, especially to my teammate Gerrit Feige and to the organizers of the PribinaCup. You did a great job! What do you want to see in my upcoming Blog posts or Tutorials? Please let me know. You are welcome to post a comment or drop me a mail.